UACED staff work with towns, counties and regions to develop comprehensive plans that guide them with their community development efforts. These plans typically include: workforce, economic development structure, retail/commercial service and outdoor recreational opportunities. It is important for Alabama communities to have a vision and a workable strategic plan to guide their growth and development. The UACED staff work with external partners such as Alabama Power Company and Auburn University to provide strategic planning to communities throughout the state. Through the fall of 2014, UACED worked in alliance with members of the Pickens County, Alabama community to develop a new website that would serve as a community organizing tool for local citizens as well as a business and tourism portal for those outside of the area searching for new opportunities. The project was inclusive of the whole county; drawing input from local cities’ officials, County Commissioners, the Alabama Cooperative Extension System, business owners, and multiple other involved groups and citizens. 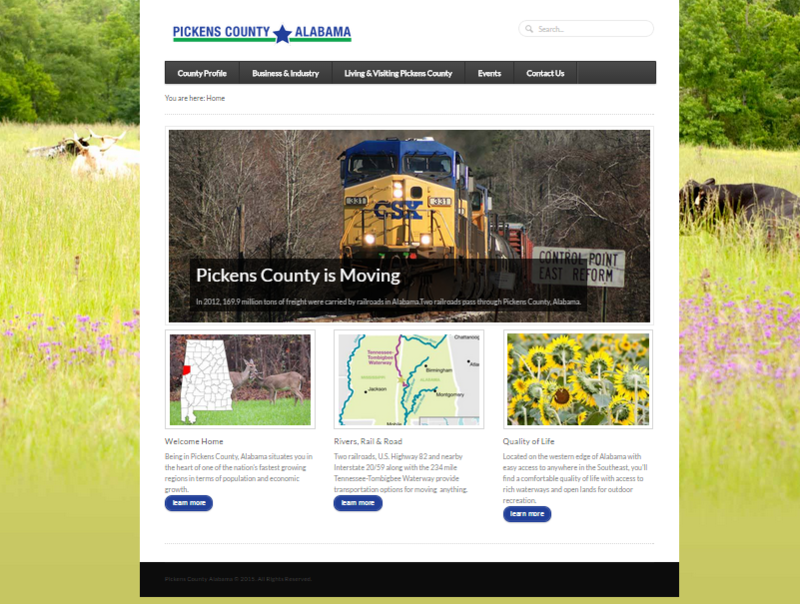 As a result of productive meetings and workshops about goals, content, and design, UACED was able to build a website for Pickens County that will be used by all the hard working members of their county as another tool in their economic development efforts. Please visit the site and learn more about Pickens County, AL at: www.PickensCountyAL.com . 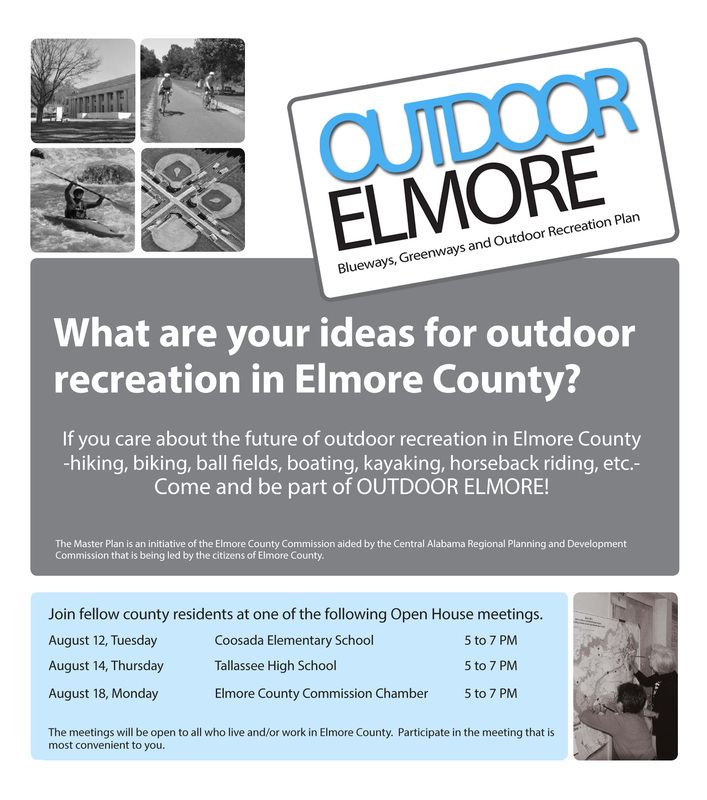 The working team of Goodwin, Mills and Cawood, the Elmore County Commission, the Central Alabama Regional Planning and Development Commission, and UACED created a framework for outdoor recreation that includes public access and services for county residents and provides economic, community development and tourism. The planning team conducted listening sessions in Holtville, Millbrook/Coosada, Wetumpka and Tallassee and utilized community input to develop a strategic plan that will guide outdoor recreation throughout the Elmore County for years to come. The Town of Pike Road contacted UACED with a request to a Financial Management Policy. The purpose of this document is to serve as an all-encompassing financial management policy, which will provide direction for the Town of Pike Road, Alabama (the “Town”) in budgeting, reserve balances, debt management and accounting, auditing and financial reporting practices. Moreover, this will provide recommended methods to accomplish and adhere to the proposed procedures contained herein. This policy document will create, manage and ensure ongoing adherence to a purposeful, planned and deliberate set of guidelines to create both operating and restricted accounts.